The first WTA Premier Mandatory tournament is upon us at the BNP Paribas Open – also known simply as Indian Wells. With notable absences of Serena Williams, Victoria Azarenka, Petra Kvitova and Maria Sharapova, a deep WTA field will look to capitalize and claim one of the most prestigious titles of the season. Simona Halep, Caroline Wozniacki and Jelena Jankovic are the only active past champions in the desert this year due to the absences of Azarenka (maternity leave), Sharapova (suspended), Serena Williams (injured), Flavia Pennetta and Ana Ivanovic (retired). Halep comes in to Indian Wells off of a knee injury that has kept her out since St. Petersburg in February. 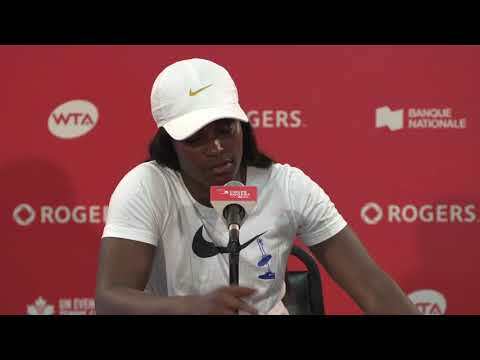 The defending Rogers Cup champion has overcome physical and personal struggles to return to the desert where she claimed her first WTA Premier Mandatory title in 2015. Wozniacki has been the most in-form of the past champions to begin the season. Wozniacki is returning to the tournament off of back-to-back runner-up finishes in Doha and Dubai. In the five tournaments she’s played to begin the 2017 season, Wozniacki has made the quarterfinals or better in four of them. The lone loss came to Johanna Konta in the third round of the Australian Open. Jankovic is the first of these champions to bow out of the tournament after being defeated by Venus Williams in the second round. Venus made a massive comeback from 6-1, 4-1 down to beat the Serbian in three sets. Will a fresh face emerge victorious this year? In 2016, Belinda Bencic, Roberta Vinci, Sara Errani and Lucie Safarova were among the Top 16 seeds. In 2017, Karolina Pliskova, Dominika Cibulkova, Johanna Konta, Madison Keys, and Elina Svitolina burst into these spots. Followed by Angelique Kerber claiming the World No. 1 title from Serena Williams, the top of the women’s game has gone through a massive makeover in one year. Kerber clobbers Petkovic 6-2 6-1 on Stadium 1. The fresh faces at the top of the game will surely look to capitalize on the absence of key players as the battle for the Indian Wells title continues. Will a new player be able to claim the trophy, or will a past champion reassert themselves? A new look to the game does not stop in singles – doubles action has also gone through a makeover. 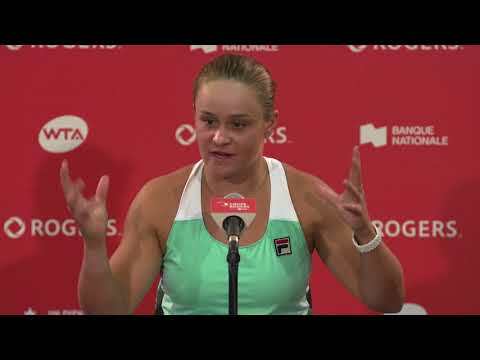 Defending champion Bethanie Mattek-Sands is no longer with Coco Vandeweghe, who helped her claim the 2016 title, but has returned with Lucie Safarova. The pair recently claimed their second Australian Open doubles title and look to continue their hot streak at Indian Wells. Sania Mirza/Barbora Strycova and Elena Vesnina/Ekaterina Makarova also headline the doubles draw this year. Notable team absences include the break-up of Kristina Mladenovic and Caroline Garcia. The 2016 Roland Garros champions announced their split in recent weeks and Garcia arrived in the desert alongside Karolina Pliskova. The pair dropped their opening match while Mladenovic and Svetlana Kuznetsova cruised into the second round. The best of the WTA return to Toronto in August 2017. Get your tickets here.